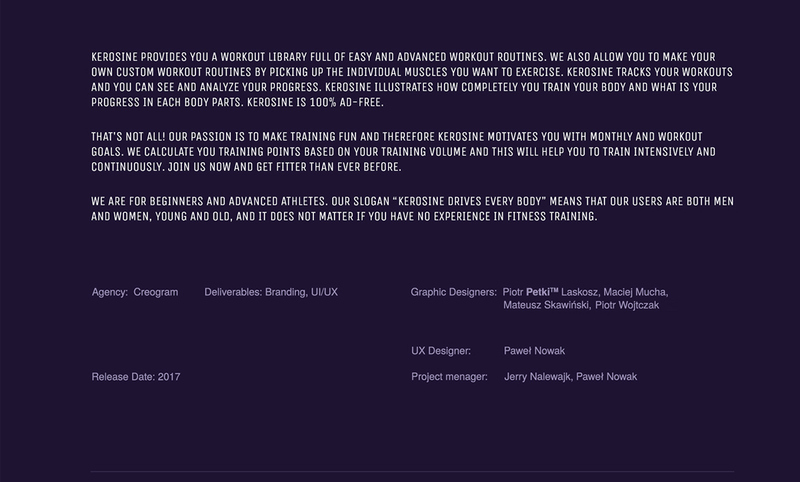 Kerosine provides you a workout library full of easy and advanced workout routines. 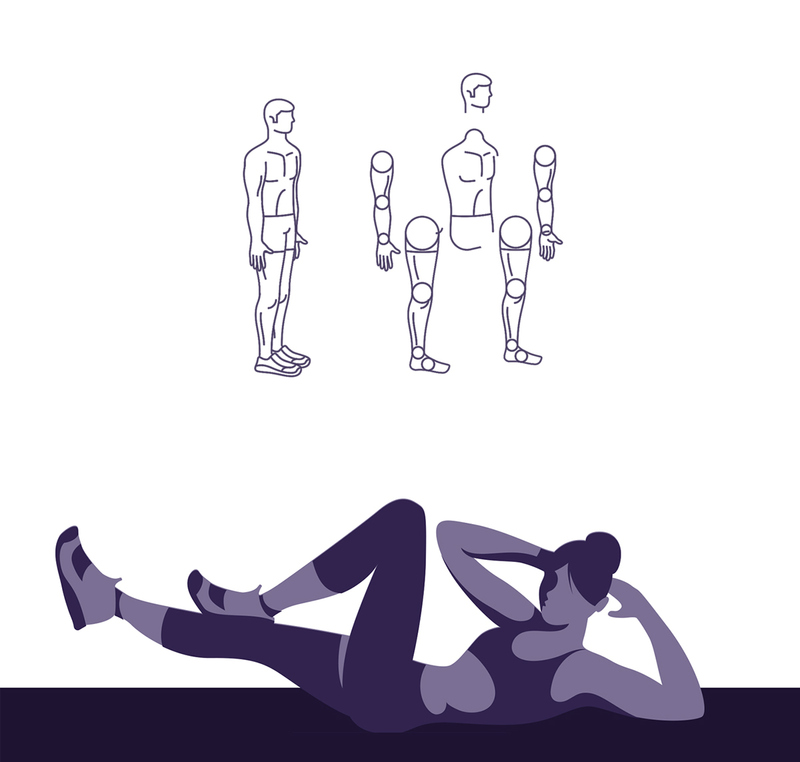 We also allow you to make your own custom workout routines by picking up the individual muscles you want to exercise. 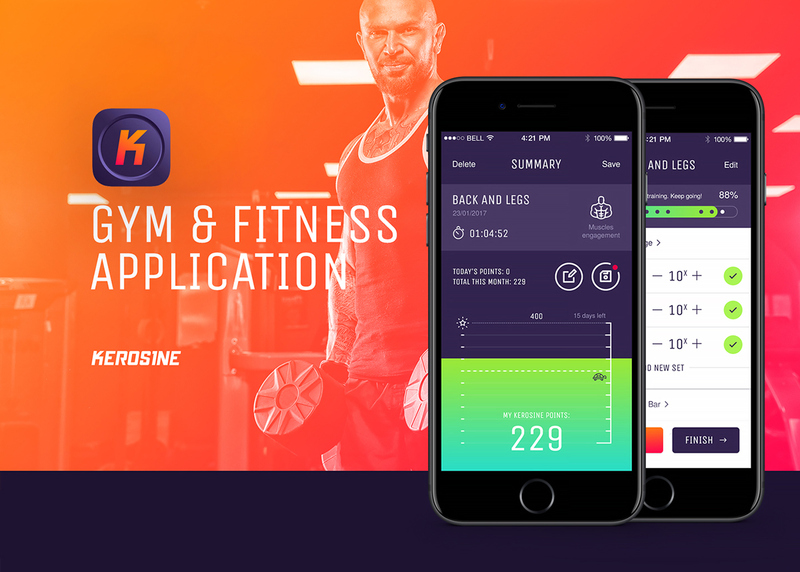 Kerosine tracks your workouts and you can see and analyze your progress. Kerosine illustrates how completely you train your body and what is your progress in each body parts. Kerosine is 100% AD-FREE. That's not all! Our passion is to make training fun and therefore Kerosine motivates you with monthly and workout goals. We calculate you training points based on your training volume and this will help you to train intensively and continuously. Join us now and get fitter than ever before. We are for beginners and advanced athletes. 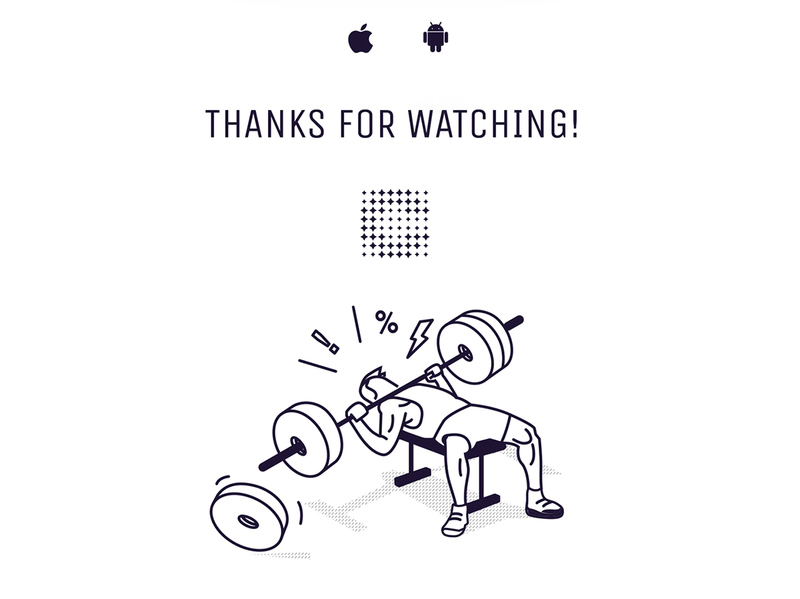 Our slogan “Kerosine drives every body” means that our users are both men and women, young and old, and it does not matter if you have no experience in fitness training.